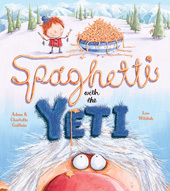 Spaghetti with the Yeti is a fun, new children’s picture book from Egmont. The story follows a young boy George who is on a mission to find a yeti, taking along with him a tin of spaghetti to see if the yeti likes it. The Spaghetti and the Yeti book is perfect to read to little ones with bright, interesting illustrations covering each page and a couple of rhyming storylines to go with it. 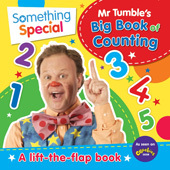 The rhyming makes it easy to read and fun for the children to listen to. As George sets off to find a yeti, he comes across various other creatures along the way – each of which 5 yr old Miss M thought were hilarious and had her in fits of giggles looking at the illustrations. 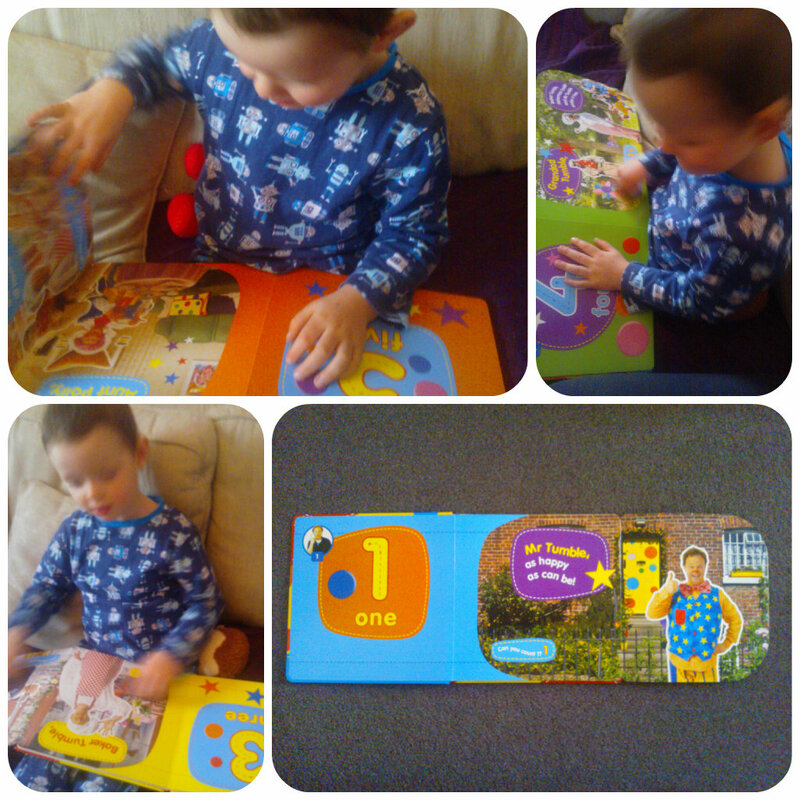 She even attempted to read the book to herself which was really good and then read it to her little brother. We really enjoyed this book and it had a lovely ending with George finally finding a very friendly yeti and they sit down together to share his tin of spaghetti. 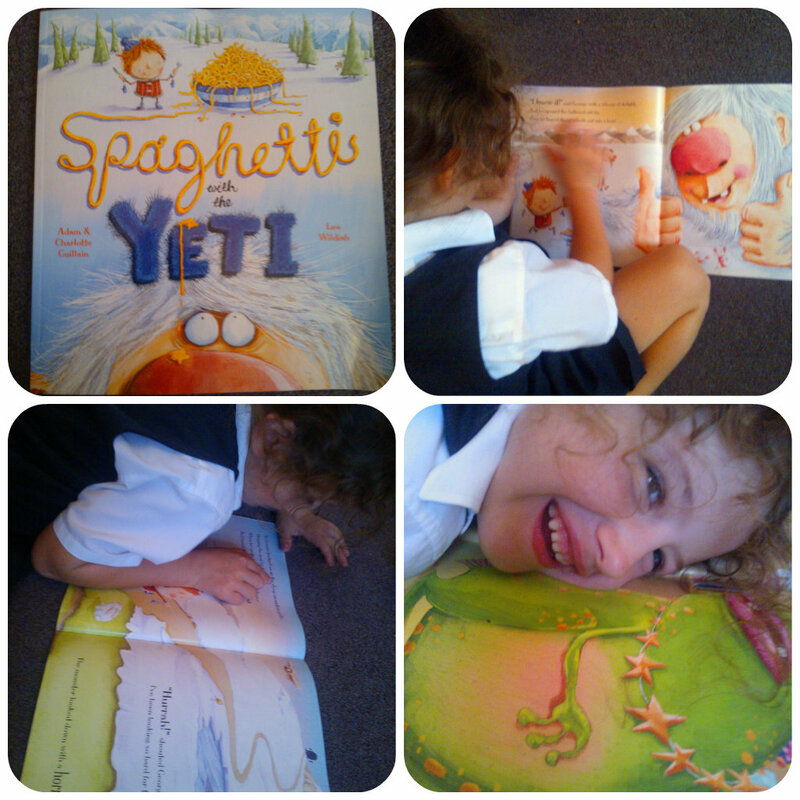 Spaghetti and the Yeti is great entertainment for young children either during the day or at bedtime – this one has been picked for the bedtime story pile every night so far!